Shop De Beauté | THAT'SO TAN EXTENDER SCRUB PER PROLUNGARE L'ABBRONZATURA 200ml. Home Shop THAT'SO ABBRONZATURA SPRAY THAT'SO TAN EXTENDER SCRUB PER PROLUNGARE L'ABBRONZATURA 200ml. 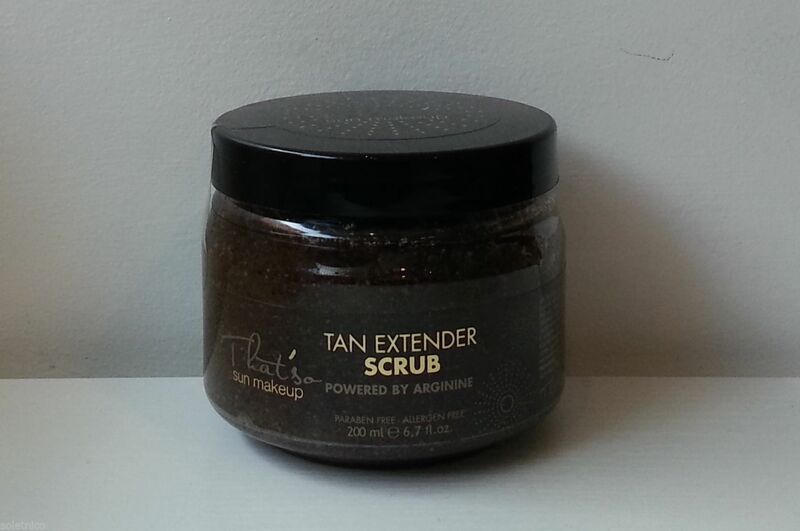 THAT'SO TAN EXTENDER SCRUB PER PROLUNGARE L'ABBRONZATURA 200ml. THAT’SO TAN EXTENDER SCRUB 200ml. To keep a bright and even golden colo scrub weekly with That’so Tan Extender Scrub. 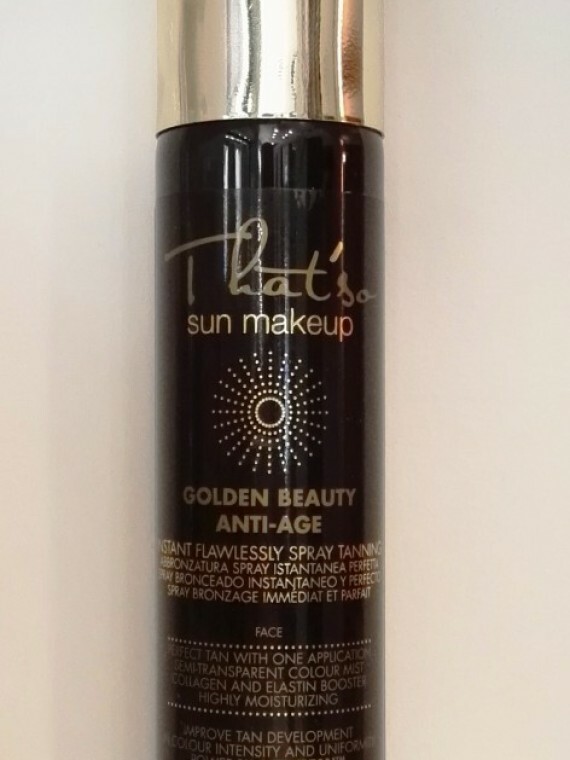 It contains Arginine that intensifies the color of the tanning spray and makes it last longer. What: transparent gel with coconut shell powder and olive oil. 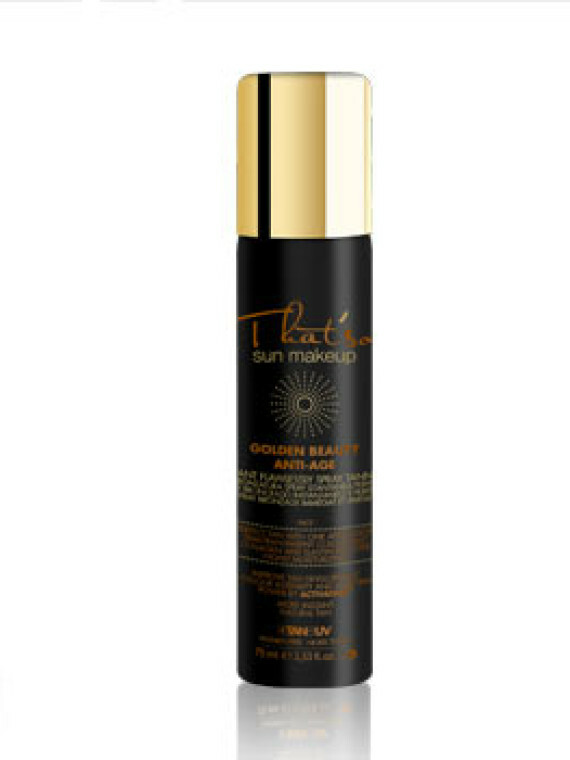 intense, homogenous and longer-lasting tanning result. Olive oil keeps the skin soft and moisturized. be treated, rinse with abundant water. shells of Cocos, for a delicate scrub action. Arginine: guarantees intense, homogenous and longer-lasting tanning result. and soft thanks to its emollient properties. SUPER-OFFERTA 6 THAT’SO TAN SPRAY ABBRONZANTE con DHA DARK 125ml.